Rest Day: we swam and Bill played volleyball. 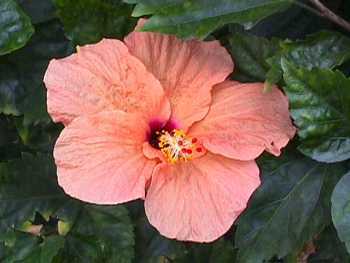 I did a picture of a hibiscus, so I've put in all the hibiscus photos too. 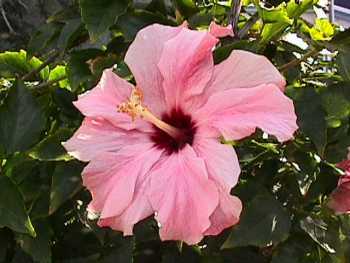 A double rose-pink hibiscus in Puertos de la Cruz yesterday. 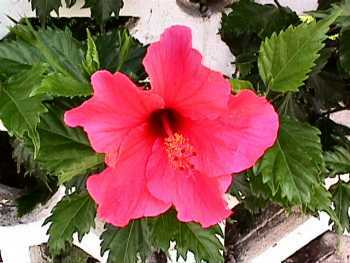 Red hibiscus in Puerto de la Cruz. 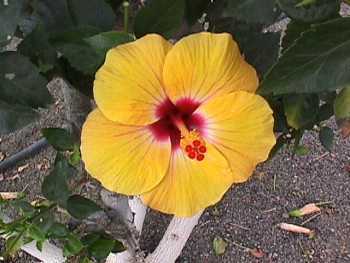 Hibiscus occur naturally in deep pink and yellow forms. The other colours have been developed through breeding. Salmon hibiscus in Puerto de la Cruz. Yellow hibiscus in Playa de la Arena. 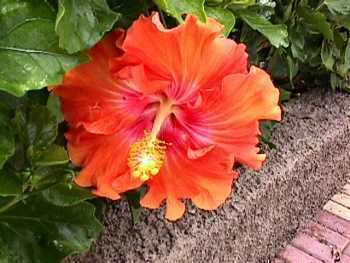 Orange hibiscus in Playa de la Arena. 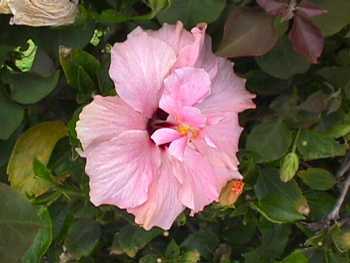 Rose-pink hibiscus in Puerto de la Cruz. 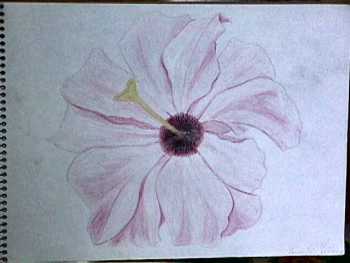 The picture I did of the above hibiscus. I was thinking of Kim when I did this picture - I know she particularly likes hibiscus flowers.